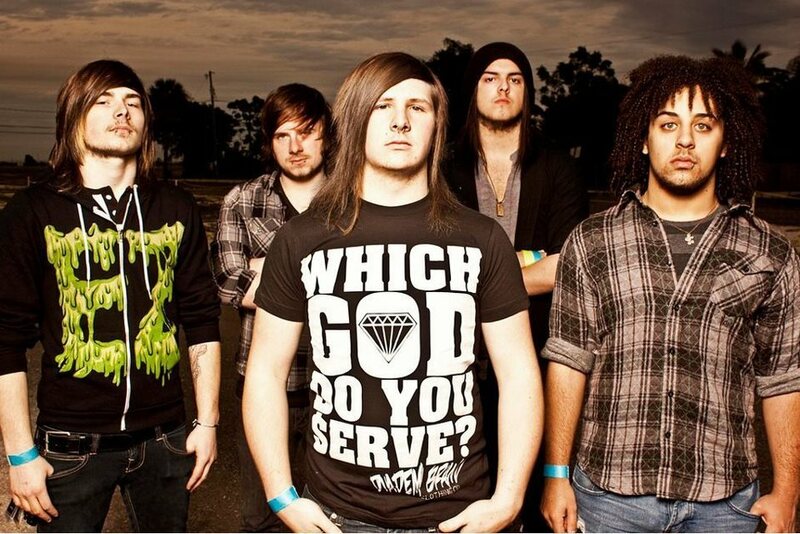 Settle the Sky has finally brought out the news that they have reunited and have new material on the way. The band formed in 2006, but played their final show in Indianapolis in 2010. They released an EP and a demo, before disbanding. Settle the Sky split off into several other bands, including Legacy, Convictions, Before Their Eyes, and From the Shallows, the middle two have made great success. The lineup is Guitarist Ian Reiter (ex-Convictions, Grubby Paws), Vocalist/Keyboardist JD Merrill, Guitarist Michael Michener II, Vocalist Daniel Gardner (ex-Convictions), Bassist Ryan Myers, and Drummer Samuel Miller. The band has at least two-three songs written, and are playing their first show in 7 years on February 17 in Ohio.